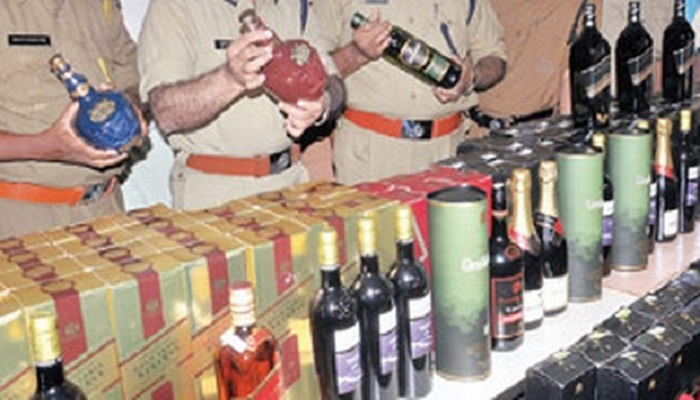 [India] Mar 25 (nFlicker): Amid strict vigilance ahead of the upcoming Lok Sabha elections, Tamil Nadu Police seized 490 bottles of liquor at a bus stop here on Monday. “Around six packs consisting of 490 liquor bottles sealed in a jute bag were found from the spot. The seized material amounts to Rs 40000-50000,” Inspector Thanaselvam told nFlicker.